Want to stay connected with the House of Commons on the go? “Our Commons” is a website that allows mobile device users to follow daily House of Commons business as it happens. Click here to stay up to date on debates in the house, votes, legislation, committee work, information on Members and much more. Parl.gc.ca Parl.gc.ca is a website that gives users access to information on the House of Commons business and services. 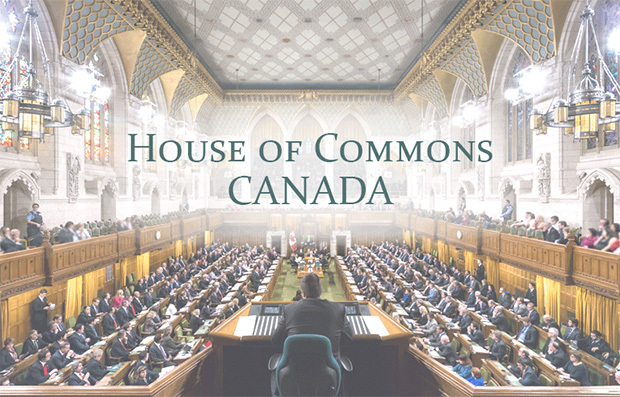 Click here to find out about your MP, how to request a visit, brush up on history about Parliament and stay up to date on debates in the house, votes, legislation, committee work.